Get up to 50% off on all products excluding Pandora at Ann-Louise Jeweller on Black Friday. 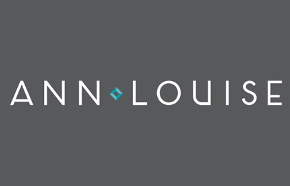 Ann Louise Jewellers are even participating in Canadian Black Friday 2014 this year! 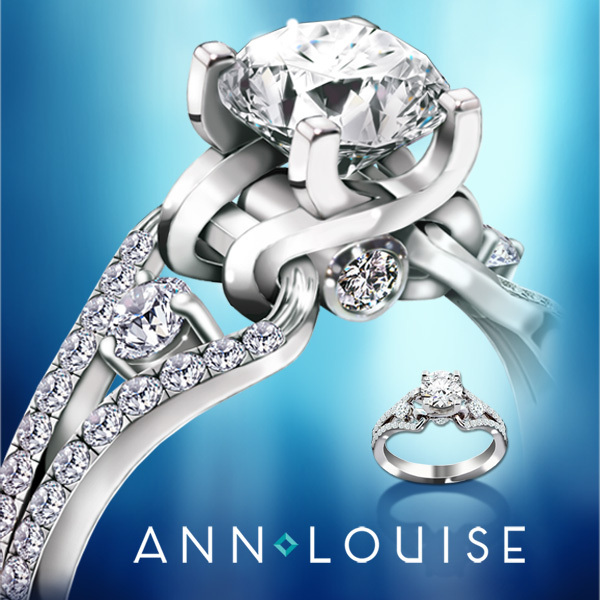 Shop at your local Ann Louise Jewellers during their Canadian Black Friday Sales and Deals this year and you will save 30% off regular priced diamond and coloured stone jewellery. Unfortunately this offer does exclude Lumina items. You can also save 40% off all regular priced Citizen and Bulova Watches! If you were looking for a shining piece of jewellery for under the Christmas tree this year, then this is the perfect opportunity to get an expensive looking gift for only a fraction of the cost. 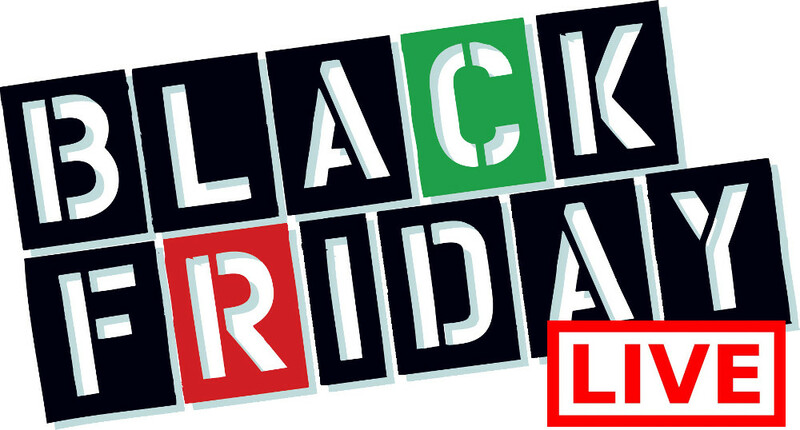 Click here to check out these Ann Louise Canadian Black Friday 2014 Sales and Deals and enjoy the savings!